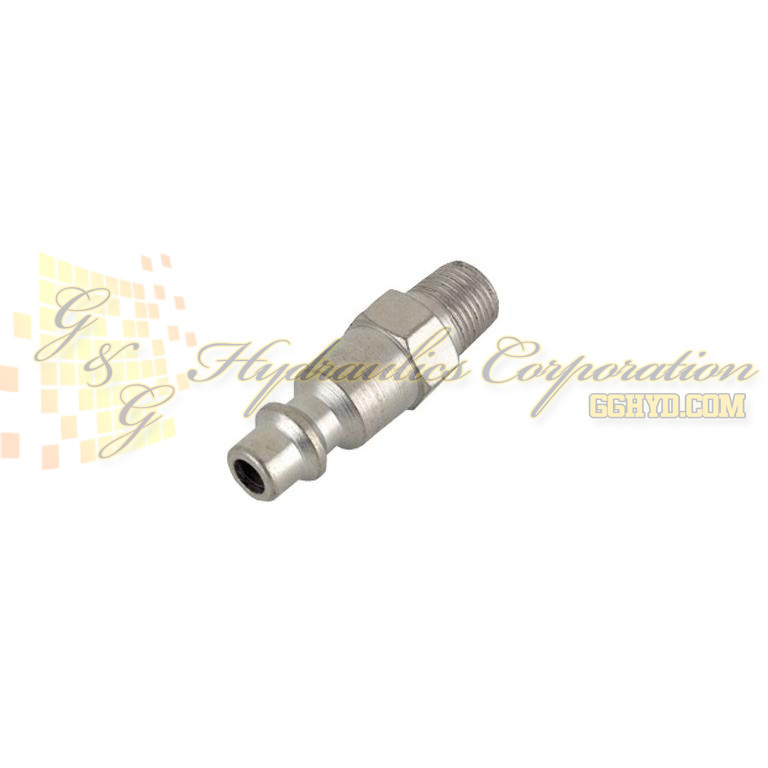 Part #250353 SPX Power Team Male Quick Coupler, 1/4" industrial Interchange x 1/8" NPT Male, 0.1 lbs. Quality Inflatable Jack Accessories for Highly Flexible and Lightweight Jacks. NOTE: 350090 air controller may be used individually to control one jack (see single line system), or in multiples to control additional jacks (see dual line system).